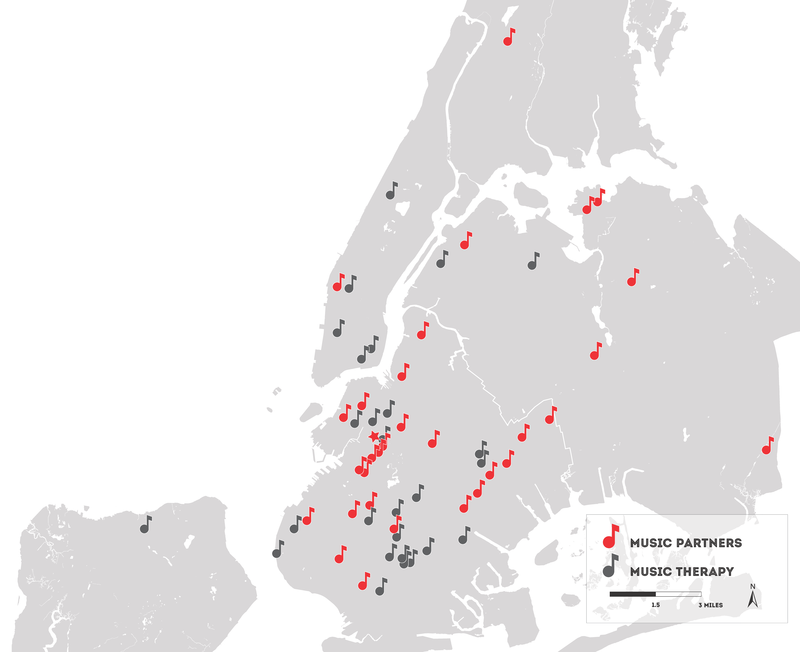 Music Partners was created in 1988 in response to a critical need in the community — the rising number of New York City public schools offering no music instruction. 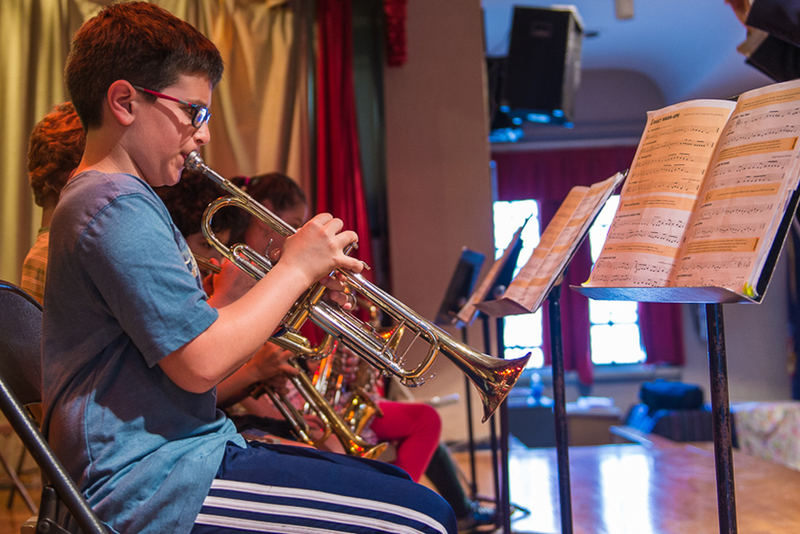 It now serves 4,500 students off-site at 24 schools, 8 youth centers, and 3 senior centers in Brooklyn, the Bronx, Manhattan, and Queens, making this the largest off-site music program of any community school in New York City. Music Partners brings weekly, intensive music instruction to students who otherwise would not have music as part of their day. Music Partners programs include recorder ensemble, music and movement, choir, string ensemble, and band. In recent years, the program has expanded to include teacher training, both to provide professional development to current Department of Education music teachers and to help develop new teachers and address the severe shortage of music teachers in the New York City public schools. 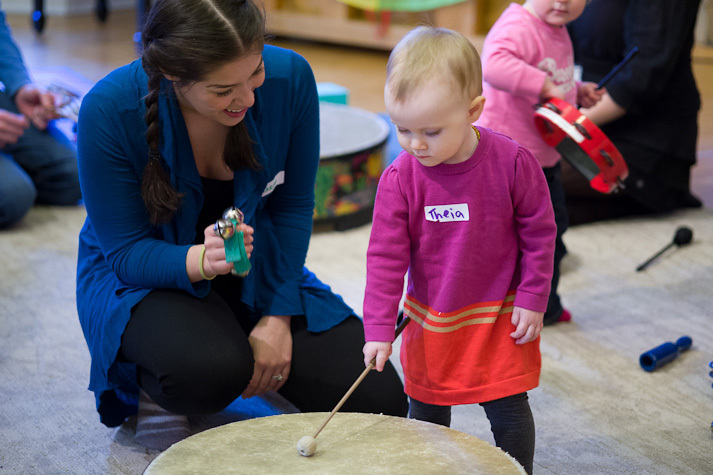 Explore the joy and variety of musical expression in these classes designed specifically for pre-K through 2nd Grade, based on the Orff Approach to music and movement and folk traditions from around the world. Children learn to work together and learn to work as an ensemble by singing songs, dancing and acting out stories. Students play games that develop rhythmic skills and group coordination, making rhythms with their bodies, playing a variety of percussion instruments, and improvising together. For children ages 8 and up. 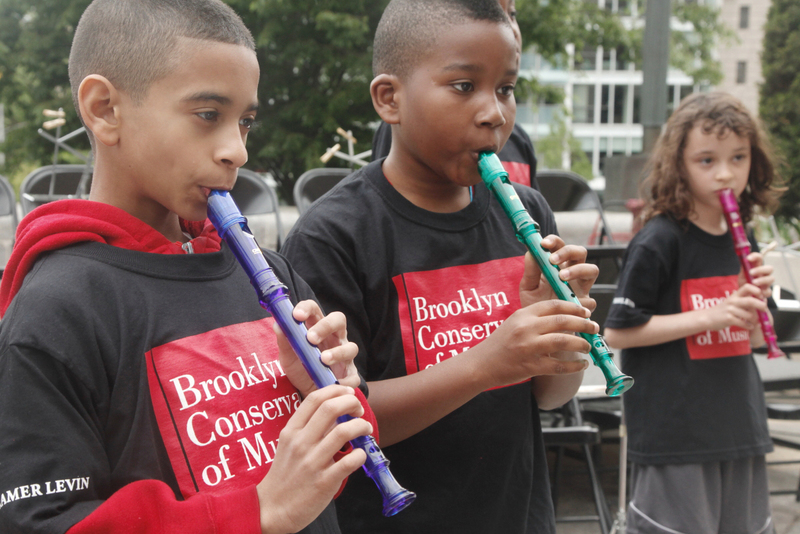 During these classes, students learn the art of recorder playing along with related musical concepts, including staff notation, rhythm and note values, scales, and technique. Students also learn about ensemble playing using their individual strengths to benefit the larger group. Meaningful social and individual development are provided through the study of music, with students experiencing a sense of accomplishment through their ability to play an instrument as well as the aesthetic joy of appreciating music at a sophisticated level. Students choose among the flute, clarinet, saxophone, trumpet, trombone, and percussion. Throughout the year, students learn note reading rhythmic skills, posture, breath support, ensemble, and style. Beginning students are separated into individual instrumental groups while they achieve a basic proficiency on their instrument. Later in the year, students form the larger concert band in preparation for the year-end performance. For ages 9 and up. Students learn the fundamentals of violin, viola, cello or bass technique, work on rhythm and note reading skills, and develop a sense of intonation, tone control, ensemble, and teamwork. 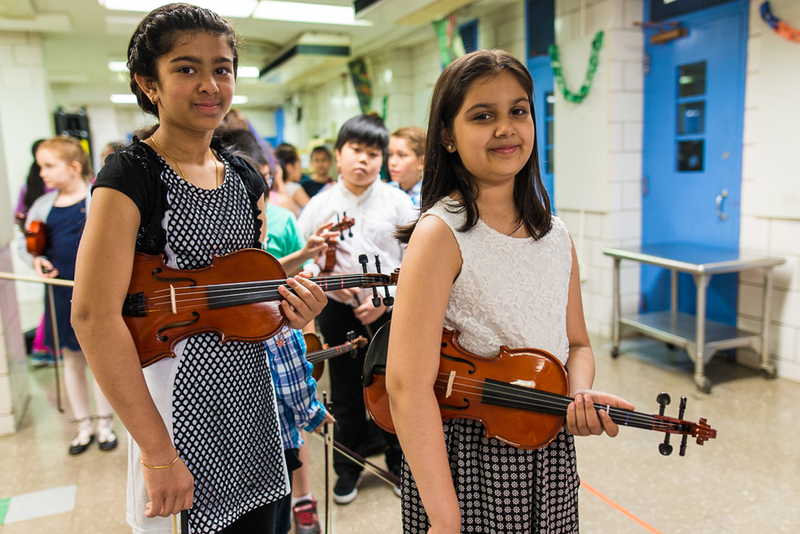 Students perform at school assemblies and in “Strolling String” ensembles, and may participate in the District-wide FiddleFest sponsored and produced by the Brooklyn Conservatory of Music. Students sing, learning breath support, articulation, good vocal habits, part singing, and ensemble skills. Repertoire may include popular, jazz, and classical music. 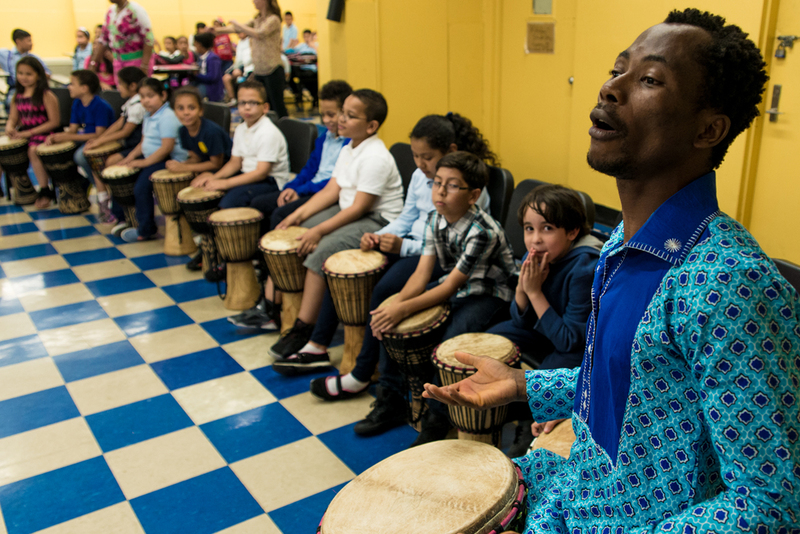 Students learn traditional West African rhythms on the Djembe and the Songba drums, as well as basic hand rhythms, drum etiquette, technique, form, and style. 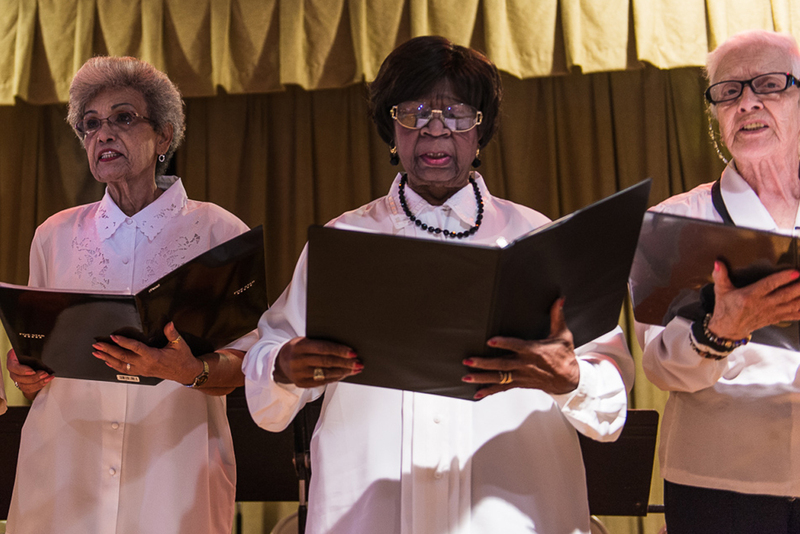 The Music Partners Program also offers short-term residencies, coaching, workshops, and assembly opportunities. 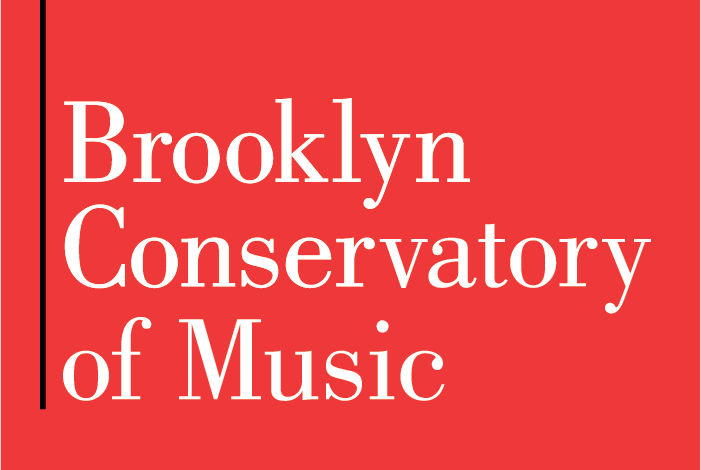 For more information, please contact Music Partners Director Dorothy Savitch, (718) 622-3300 x 221, or dorothy.savitch@bkcm.org.